Mark your calendars! On Saturday, September 12, 2015, I will be the featured local author at Crossroads Books and Coffee in Peoria, Arizona. 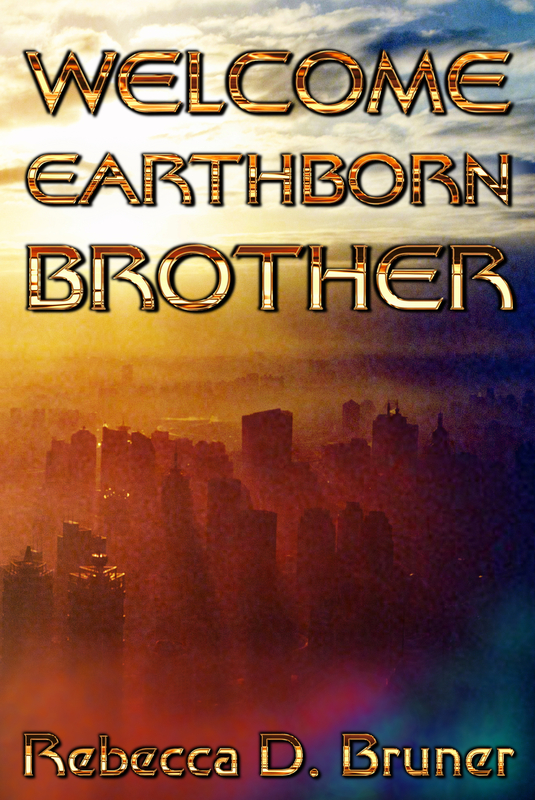 I will be reading from and signing copies of Welcome, Earthborn Brother, along with my other books. The event starts at 11:00am. I’m really excited about this opportunity to meet and interact with readers. Hope to see you there!